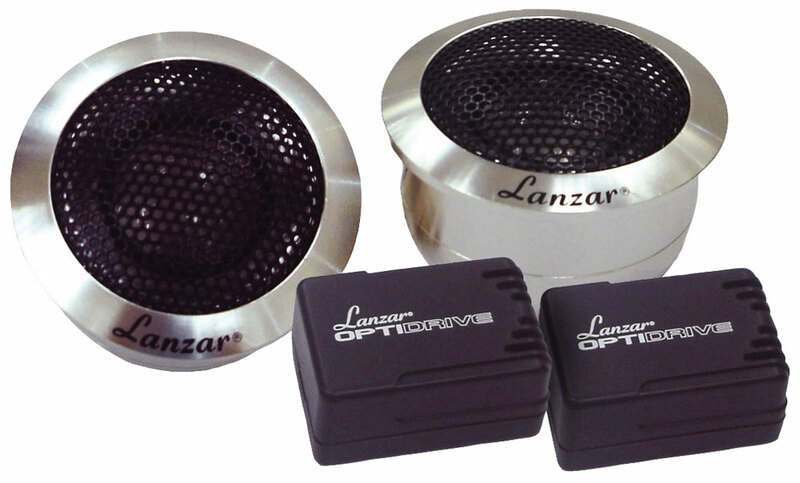 These Competition Grade Titanium dome tweeters are built to drive solid high power highs without the sharp bite that horn loading gives. 100W RMS power handling and very heavy duty aluminium housing proves these are proper things. They feel as heavy as they sound! Very well built and lush sounding tweeters.